Bringing back the excitement of CanAm racing. - carlcoellnracings Webseite! Bringing back the excitement of CanAm racing. From the race track to the street. We produce the most brutal, most extreme and most exciting race cars to bring back the unique spirit of CanAm racing. Proven on the race track our aim is to take the racing excitement to the road for affordable, breathtaking and exhilarating experiences. Our cars are a unique blend of the most exciting ingredients that can be found in the legacy of CanAm racing in the 60s and 70s: stunning design, brutal sound and ultimate performance. The result is the embodiment of individuality paired with German engineering "Made with Passion". 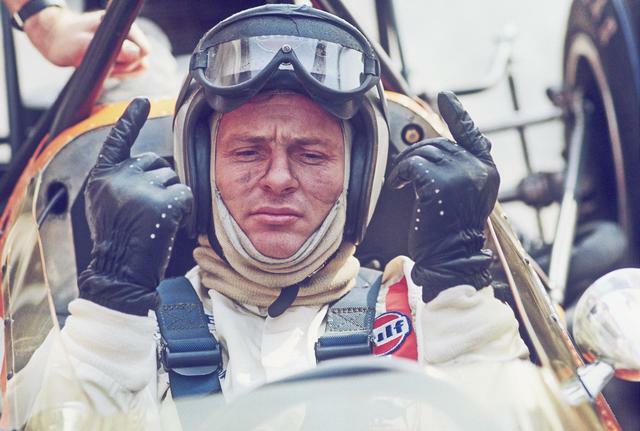 Bruce McLaren was not only a gifted race car driver but also a very talented designer and engineer whose innovation helped push racing to new levels. 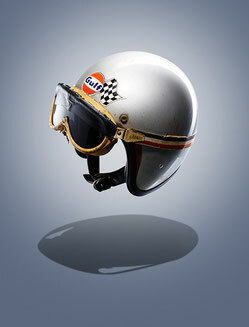 McLaren cars were dominant in the late 60's Can Am racing, with the duo of Bruce McLaren & Denny Hulme driving. 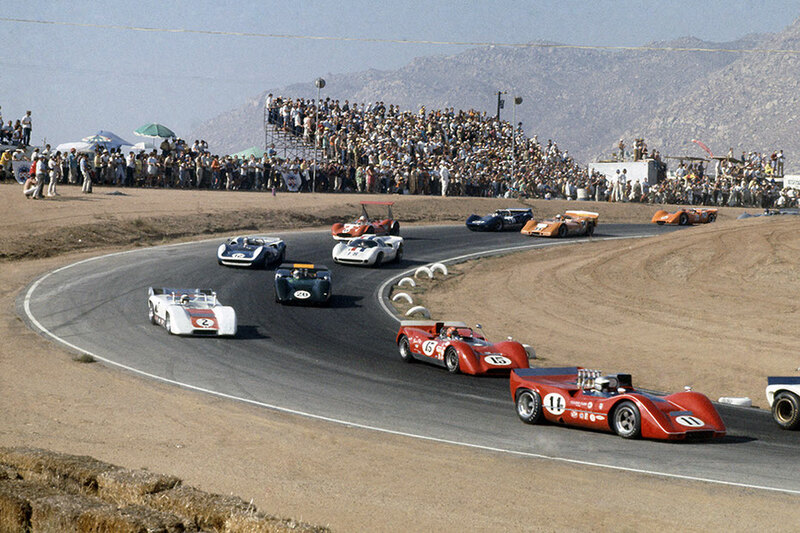 Can-Am started out as a race series for group 7 sports racers with two races in Canada (Can) and four races in the United States of America (Am). The series was governed by rules called out under the FIA group 7 category with unrestricted engine capacity and few other technical restrictions. 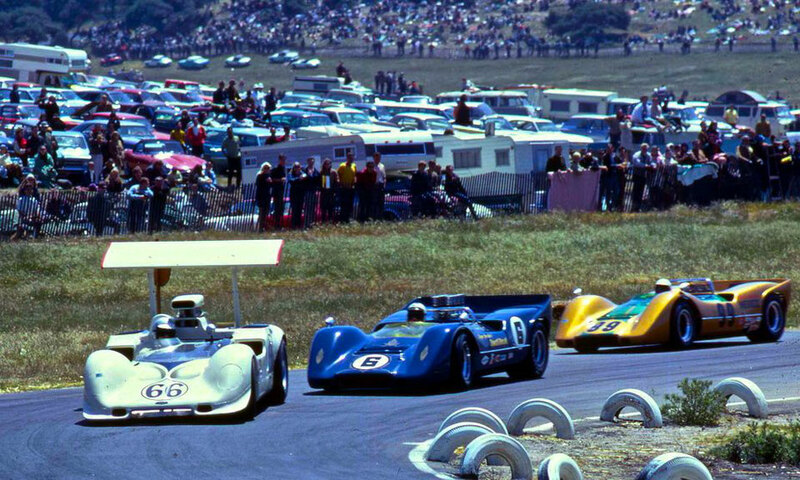 CanAm 1970, Mosport. Team McLaren M8D Chevy cars of Denny Hulme and Dan Gurney.